The move comes after Somaliland Parliament has approved the deal between Somaliland and the UAE, allowing the UAE government to launch a military base in the port town of Berbera. 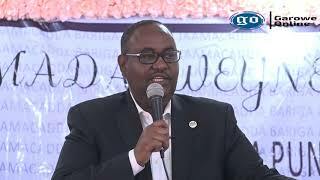 The chairman of UCID political party Faysal Ali Warabe who was among the officials inked the military deal said the UAE military base would benefit Somaliland economically and create needed jobs for the people. "The military deal with UAE is a clear sovereign matter to reach international agreements with countries and will help our long running bid for recognition as an independent country," said Warabe. 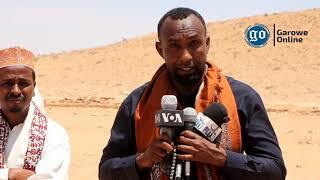 Speaking to VOA's Somali Service, Mr Warabe has accused individuals against the military base deal in Berbera port of opposing the existence of Somaliland. 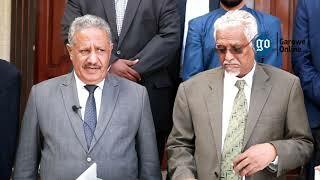 When asked, the public resentment and lawmakers protested over the decision, he replied: "It was a politically motivated issue and, therefore it will not jeopardize Somaliland-UAE military deal." 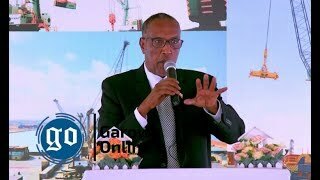 Warabe has blamed the leader of Somaliland’s main opposition Waddani party Abdirahman Mohamed Abdilahi Irro for misleading the public attitude towards the military base in Berbera port. "It is a historic agreement that the ruling party has accomplished. The UAE has no hidden interests in establishing such military base in the region, but to defend Somaliland from its enemy," he added. The 25 years deal, will allow the UAE to build its first military base in Africa. 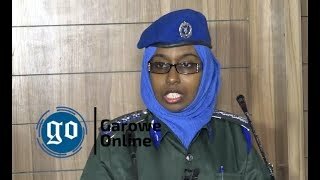 MOGADISHU, Somalia- The country’s General Auditor Nur Jimale Farah has slammed Somaliland’s deal with United Arab Emirates (UAE) to build military base in Barbara port city in northwestern region, Garowe Online reports.